Labour Commissioner Chanda Kaziya has reported Kansanshi Mine PLC management to the police for allegedly giving false information to the public officer. Mr. Kaziya said the management at Kansanshi Mine in Solwezi gave alleged false information to the his team which was investigating whether there was justification for the mining company to contemplate laying off workers following new taxes in the 2019 national budget. Mr. Kaziya disclosed that the management at Kansanshi Mine gave him three contradicting pieces of information regarding the company’s payroll. He said the mine management however, argued that the information that was given to his team was correct depending on how you are looking at it. Mr. Kaziya has since reminded all employers that they are by law required to give correct and accurate information as and when it is requested for by government. 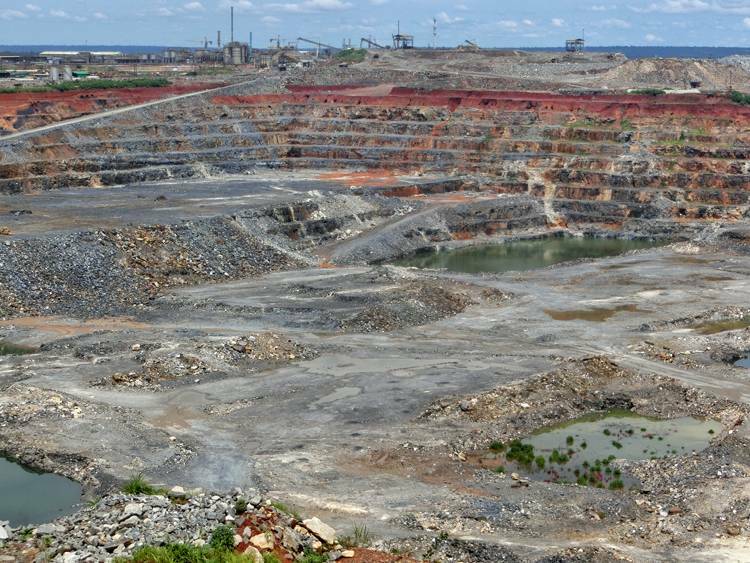 Last week, a team comprising technocrats from Ministries of Labour, Mines, Trade and Commerce, Justice, Home Affairs, the Zambia Revenue Authority (ZRA) and other government departments, engaged Kansanshi and Kalumbila mines in Solwezi and Kalumbila districts over planned job cuts. The mines have indicated that they will lay off up to 5,700 expatriates and local workers saying the new taxes will result significantly affect their operations. thought you where supposed to report your findings to who ever sent you before rushing to police. They must face the Zambian law, no one is above the law. Reporting mining giants to ZP is putting more money in the would be interrogation officer believe me nothing will come out of that. Only Magufuli government can deal with such miners. Infact a cost audit is needed to ascertain whether production costs against mines revenues are not cooked up.This is where the mine owners use their cohorts the unpatriotic Chamber of Mines together with their counterparts ZIPAR to justify cooked up figures.This has been happening for ages thus depriving Zambia of its much needed revenues for development. He does point out what FQM lied. He reports that the FQM management says it depends from what angle you’re looking at it. I think it is not very wise to report that, it gives the mines to get away. He should have more more homework. What lie has the mines committed? Is it a state secret to know the details? What does that Kansanshi report of “depends on how you look at it” mean? Isn’t a number just that? What the heck! First time I have seen a labor officer standing his ground. Is this a sign of good things to come? Comment:no shosholiment ba kansanshi. this has been going on for too long, I wish they could be convicted so that they are make examples of. Reporting to the police is also fine for advancement of the case to the industrial court through the DPP. Otherwise I give kudos bwana labour officer.